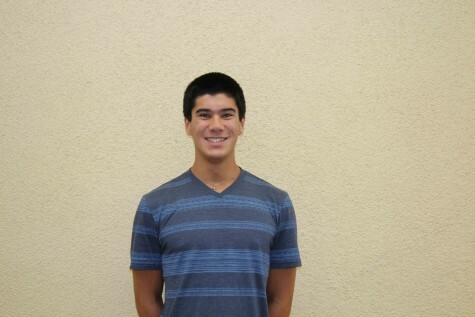 Taran Sun is a senior at Carlmont High School. He is the managing editor for Scot Scoop and a staff writer for The Highlander. In his free time, he enjoys devouring books, playing soccer, and learning songs on the ukulele.